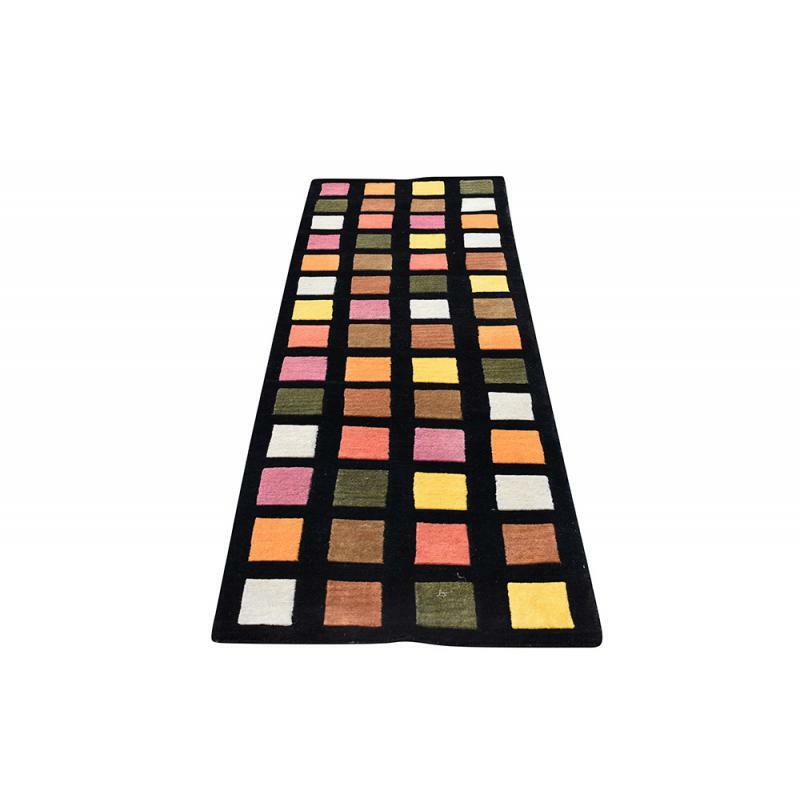 This simple yet very beautiful and basic Tibetan, Modern rug can fit perfectly in any any corner of your home, indoor or outdoor. 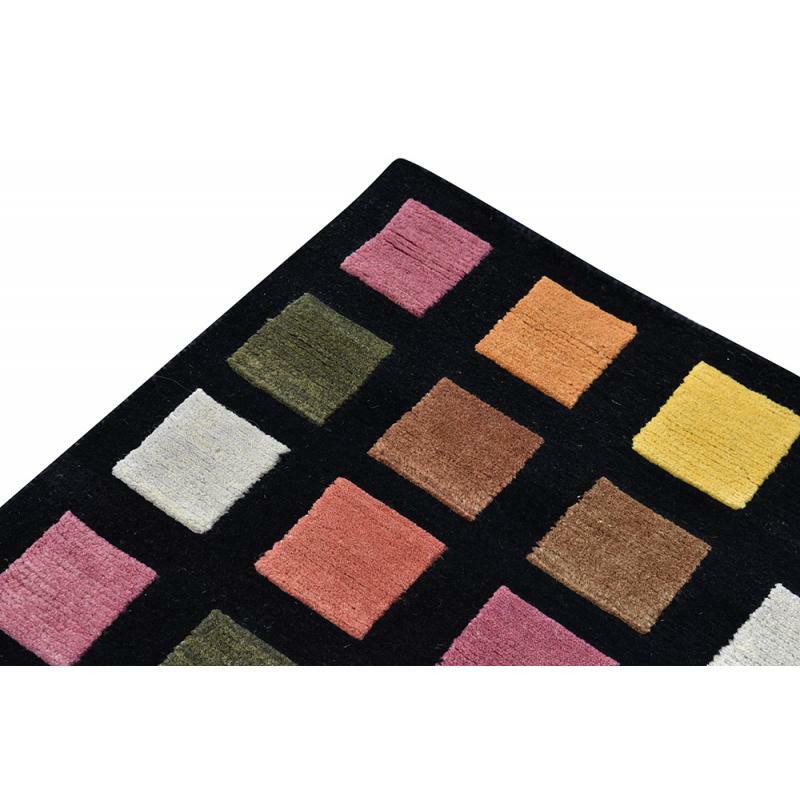 The squares design in black, green, yellow, orange, pink and brown color is beautiful to look at. 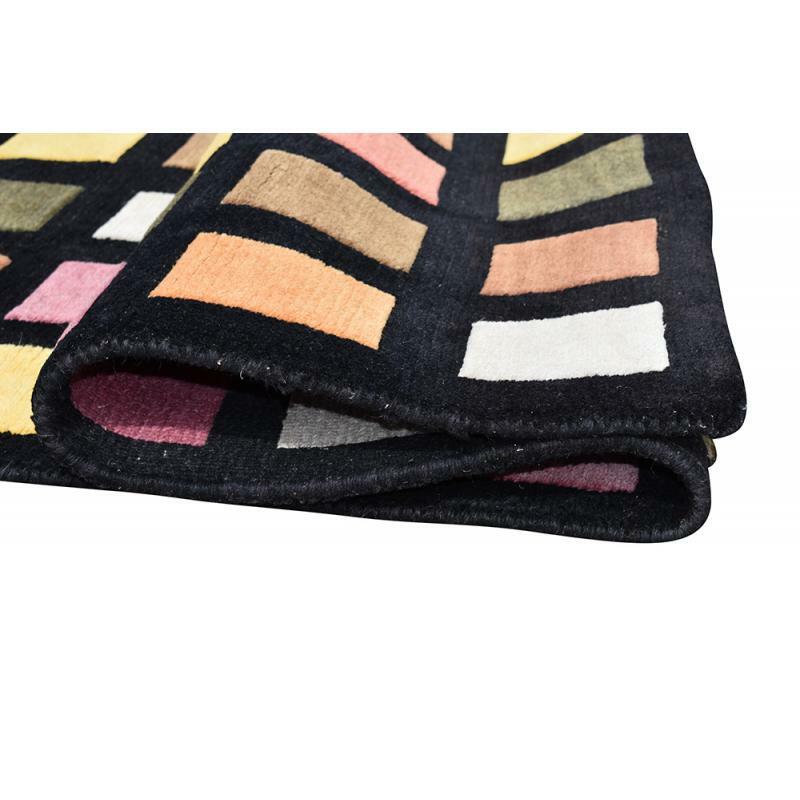 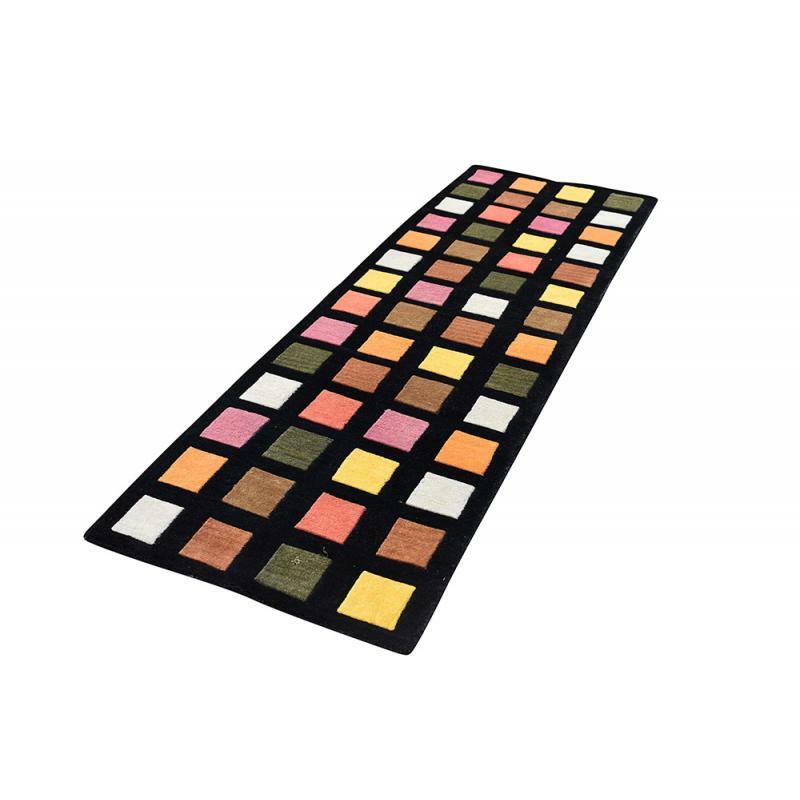 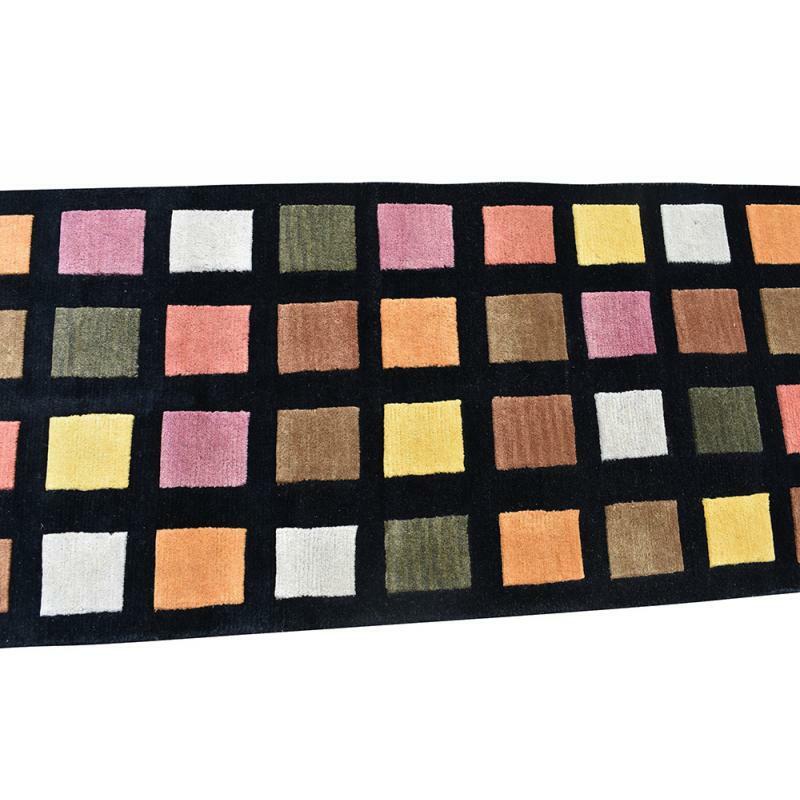 This rug is sized at 2’9’’ x 8’ ft. and is made from high quality wool. 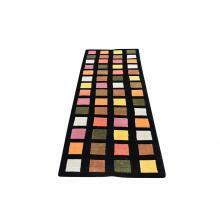 This elegantly designed floor covering is very soft touch and feel and will add more appeal to your home decor.